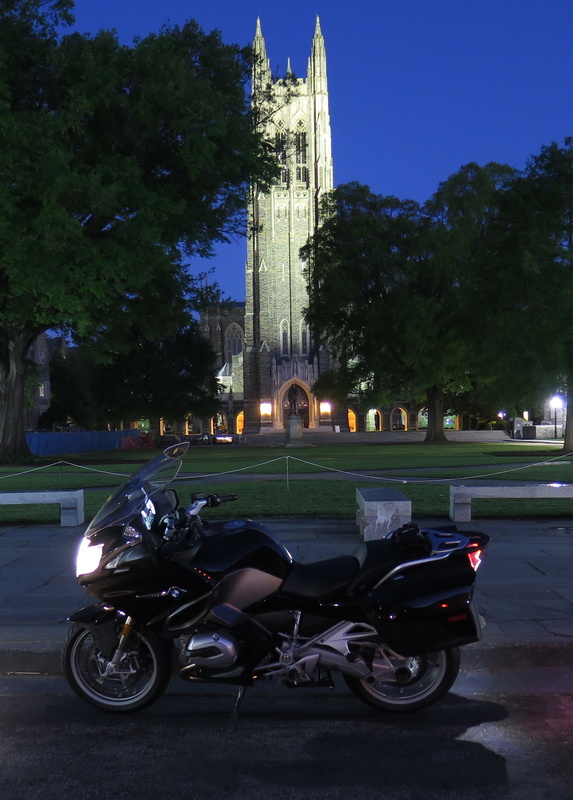 For me, the ideal day on the road begins just before sunrise, stopping after 100 miles or so for gas and breakfast at McDonald’s. At every McDonald’s between 6:30 and 9:00, you’ll find one or two groups of retired gentlemen laughing, talking and enjoying each other’s company. No one is looking at their phone. No one is watching the TV. If you listen a while, you’ll hear the same conversation about the weather or politics, the glory days, gossip – and you’ll hear lies and jokes. There’s always the loud guy. There’s one who talks too much. The guy who doesn’t say much but when he speaks, everyone listens. Then there’s the guy who laughs at everything. Invariably, one of them will look away wistfully for a few minutes before rejoining the conversation. The names and faces change, but the people don’t. From Boston to Barstow. In Tallulah. Daytona. Akron. Every town, every morning, every McDonald’s. It’s the same group of guys. Like other social creatures, humans look for ways to live in community. It’s our strength and for a lonely few, our curse. We’re all unique and we instinctively seek out those with similar tastes and thoughts. We have built social institutions, civic groups, extended families and biker clubs to address this constant desire for belonging. And tribes will always find a place to gather. Long ago, it was a fire in front of the communal cave. Or a local watering hole. The Greek forum. A saloon. Now it’s a street corner, or a train station or the town square. A biker bar. Deal’s Gap. A church. McDonald’s. Community breeds compassion, which is just another form of love. Where there is love, we find God. Oak pews and stained glass are not required. Want to meet God? 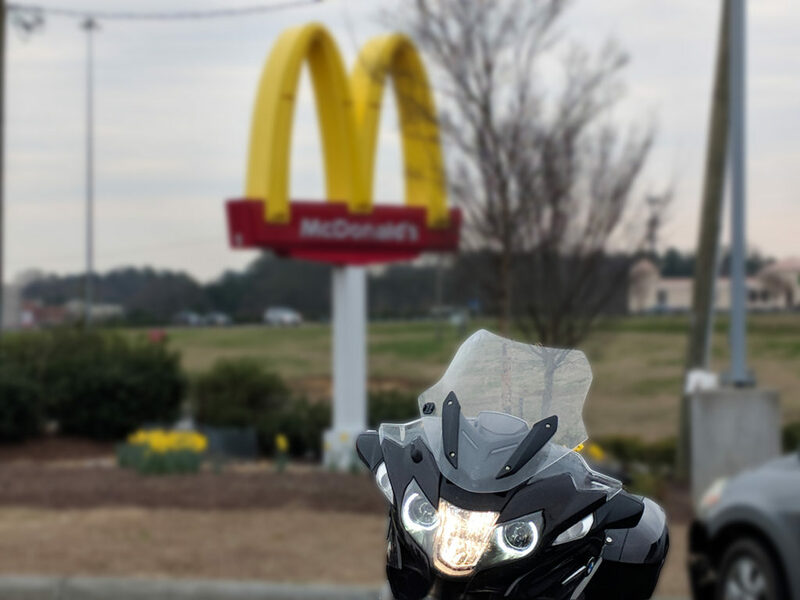 Get on your bike at sunrise, pick a direction and stop after 100 miles at McDonald’s and have an Egg McMuffin. Listen for the loud guy. This post references Psalms 133.